Come down to Gallery 80808/Vista Studios, 808 Lady Street, in the Columbia Vista for a duo presentation of fine art and musical performance by artist/musician Nikolai Oskolkov and artist/illustrators Dre and Sammy Lopez of the PIENSA: Art Company. 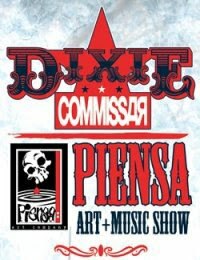 The exhibit is a collaborative effort to present a wide range of independent and commission artwork. Optimistic and colorful social commentary and genre scenes feature as one with stunningly expressive comic illustrations and graphic design, decorated by live traditional music. 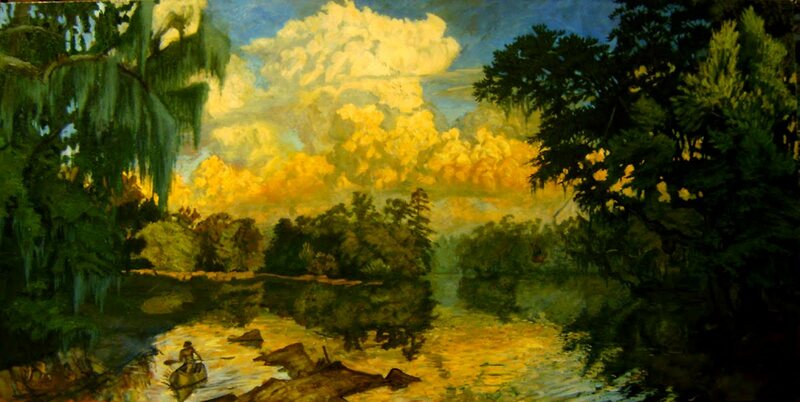 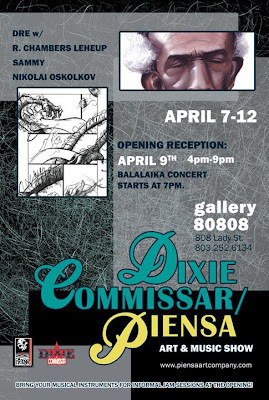 Nikolai, the self-proclaimed “Dixie Commissar”, brings art and music “For the People of the American South” in a third annual spring show at Vista Studios. From monumental oil paintings to small drawings and watercolors, Nikolai exaggerates his views on folk life, nature, and symbolism, echoing his experiences with Blues and Rock n’ Roll piano and Bluegrass music on the Russian three-string balalaika. 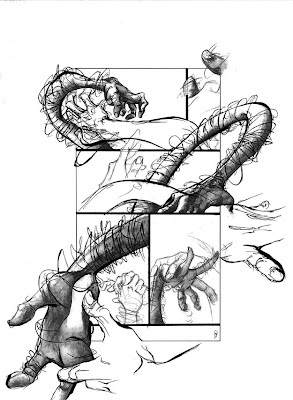 Brothers Dre and Sammy Lopez present bright new fine art together with nationally acclaimed illustrations and graphic design for books, magazines, and CD covers. 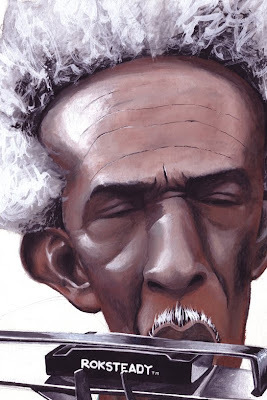 R. Chambers LeHeup will also contribute some of his intuitive, intelligent and humorous writing to the mix. 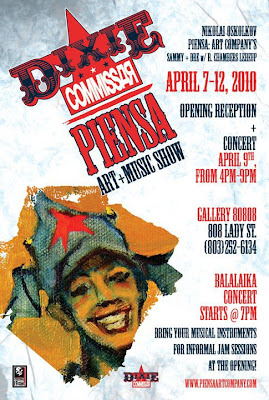 After a series of successful regional multimedia art shows and release parties, the PIENSA: Art Company show their ability to make art shows interactive social events with folk art of a modern urban flavor. Free wine and catering will be served at the RECEPTION ON APRIL 9TH. 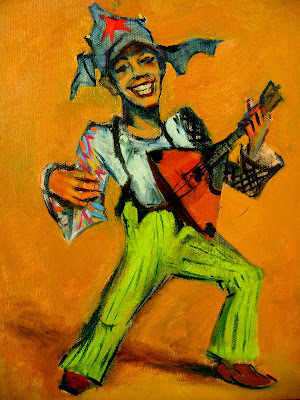 The artists recommend viewers to bring their musical instruments for informal jam sessions at the opening and MANY ARTWORKS ARE FOR SALE AT REASONABLE PRICES!